Suicide Squad - Worst. Heroes. Ever. - Poster. New poster for Suicide Squad (2016). 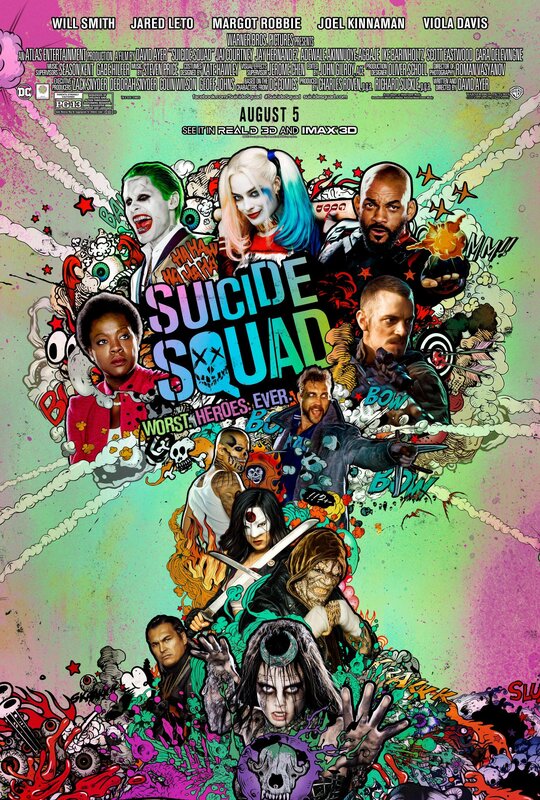 HD Wallpaper and background images in the Suicide Squad club tagged: photo suicide squad movie 2016 poster worst heroes ever. I love this poster so much I scrolled all the way through the giant pile of time and data wasting images just to leave this comment.